Sparkling embellishment defines slip-on sandals Leather upper Rubber sole Imported. 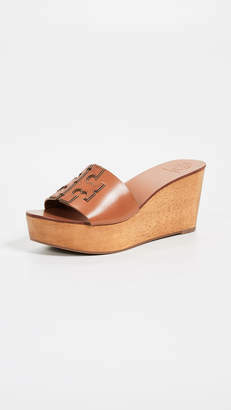 Women's Shoes - Tory Burch Womens Shoes. 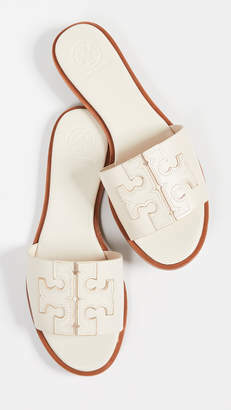 Tory Burch. Color: Natural Rose. 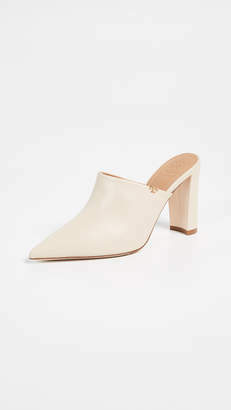 Size: 35 (5).